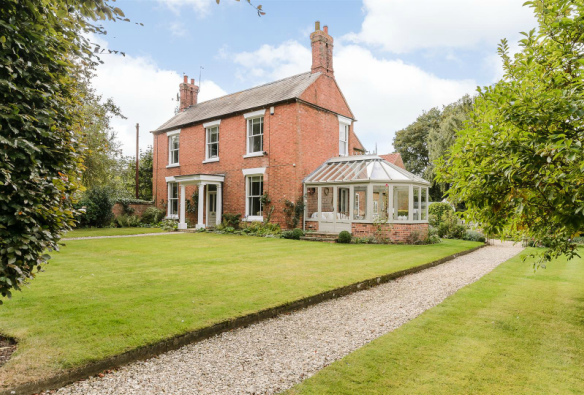 Alexanders offer to the market this quintessential five bedroom manor house located in the charming Nottinghamshire village of Aslockton. 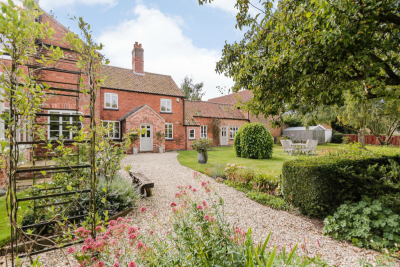 Famously the birthplace of Thomas Cranmer, Archbishop of Canterbury, born here in 1489, the village is surrounded by beautiful Nottinghamshire countryside and conveniently placed for access to Nottingham, Grantham, and Newark on Trent. London is approximately 1 hour by train from Grantham on the East Coast line with regular connections to the station in Aslockton. The Manor House represents a fine period property with parts dating back to the early 1700s and additions around 1820. The property is set in its own private grounds of two thirds of an acre. 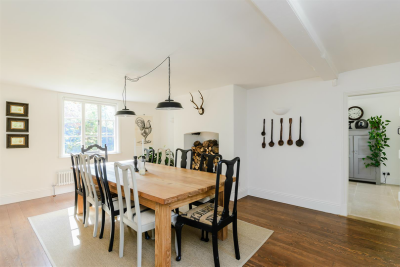 The front facade was added in the Regency period creating a spacious property with a floor area extending to circa 3000 sq ft. The house has been thoughtfully restored retaining many of its original features yet enhanced to provide for modern living. Added to the northern elevation is a quality Vale Orangery which cleverly brings the garden into the living accommodation. 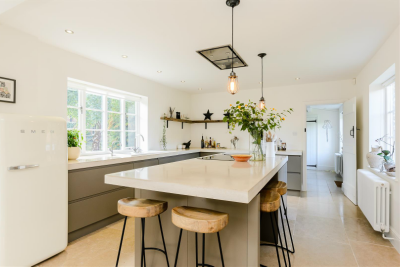 The internal layout flows particularly well to include a sitting room, drawing room, dining hall and an outstanding combined kitchen and sitting room with large utility room to the rear. 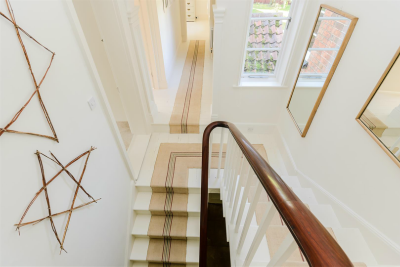 An original Regency staircase rises to a mezzanine and first floor above to include a generous, well lit five bedroom layout, en suite to bedroom one and a main family bathroom. Outside the extensive, partially walled gardens are laid out with lawns, borders, shrubbery and established plants and trees providing a high level of privacy. There is garaging for two cars and a large garden storeroom, an aluminium greenhouse, large timber-clad shed, original privy/store and ample parking for further vehicles. The Manor House, Main Street, Aslockton is on the market at guide price £850,000. For more information or to arrange a viewing please call Alexanders of Loughborough on 01509 861222.